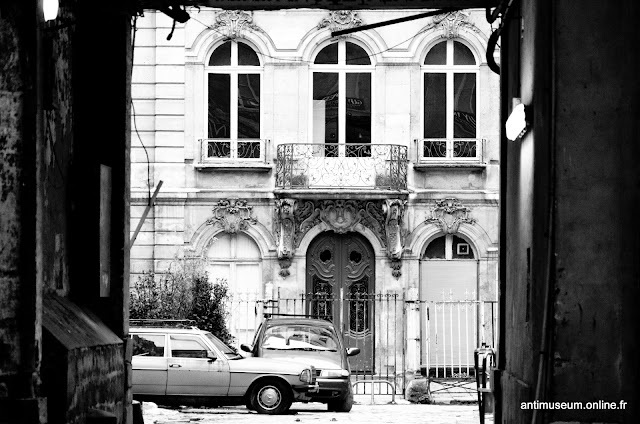 At the end of a grotty passage, covered in graffiti of a totally derelict district of the 10th arrondissement (North of the City), you can find this beautiful 18th century mansion. Nice contrast. For your information, this seedy area of the City used to be the preferred district for the Nobility, that is to say before the 19th century turned everything upside down and changed the City into what you now know if you’ve ever been there. Full details page click here.